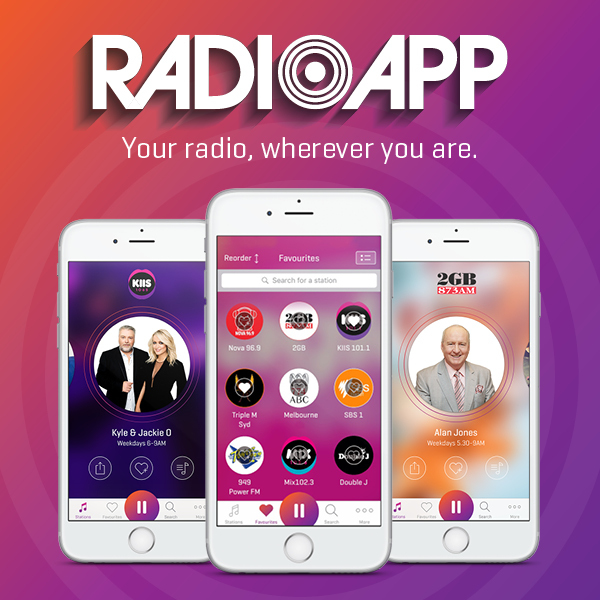 The radio sector has launched RadioApp, a new mobile app that allows consumers to live stream 250 Australian radio stations. 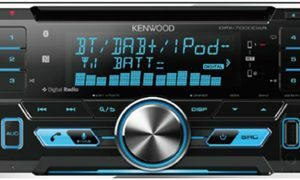 The free app allows listeners to tune in to Australian radio from anywhere in the world, add stations to their favourites list and simply swipe to see what’s playing on other stations. Listeners can also view a list of recently played songs and share what they’re listening to with friends. 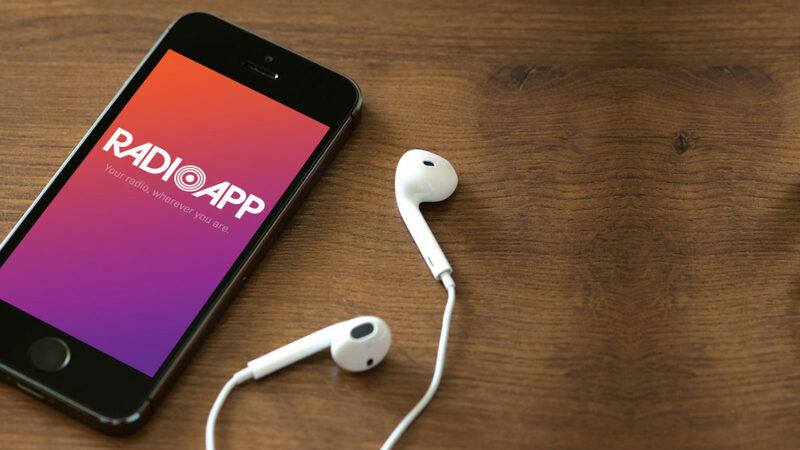 Developed by industry body Commercial Radio Australia and app developer All In Media, the app is part of a strategy to make listening to radio on smartphones much easier. 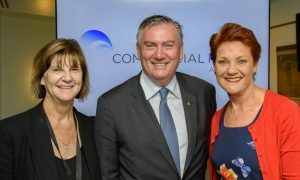 “RadioApp is the best way to stream radio on your smartphone because it puts commercial AM, FM and DAB+ digital radio stations as well as ABC and SBS stations all into one place,” said CRA chief executive officer Joan Warner. • View a list of recently played songs and purchase songs. More features will be built into the app in future stages, including the ability to subscribe to podcasts. RadioApp can be downloaded free through the App Store and Google Play or visit radioapp.com.au for more info. More than 95% of the population listens to Australian commercial and public radio stations each week in the five metropolitan capitals. 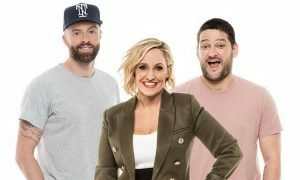 GfK figures show Australians spend about six hours on average listening to Australian radio via a mobile phone or tablet each week.